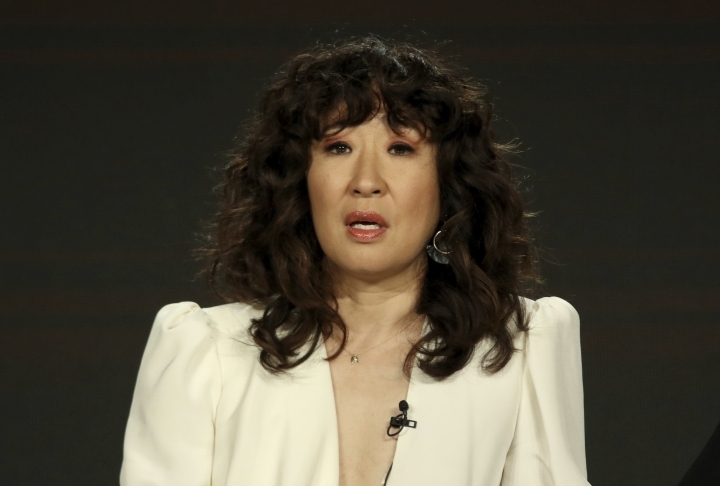 PASADENA, Calif. — Now that she's had a few weeks to reflect on her experience as a Golden Globes host and winner, actress Sandra Oh realizes even more what it meant to Koreans and immigrants. 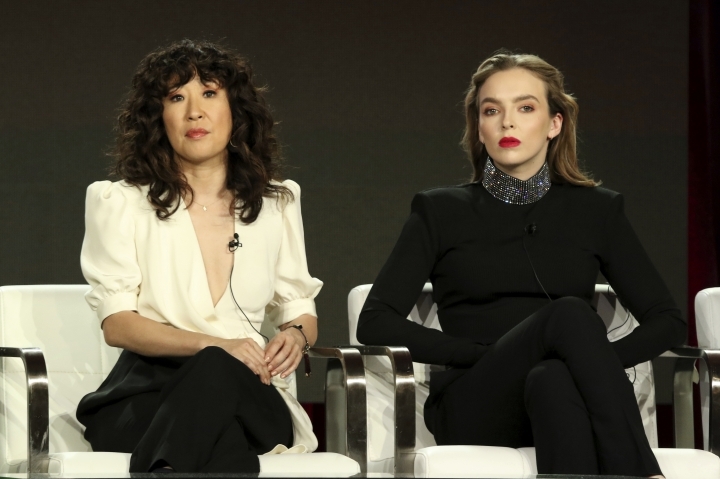 At a news conference on Saturday, the "Killing Eve" star said she has had several young people approach her to say how much the moment meant to them. Oh, who co-hosted the Globes with Andy Samberg, thanked her parents in Korean when she won best actress for the BBC America series. "The significance of these wins are not lost on me at all," Oh said. "I didn't want to waste a moment and not be completely there." During the after-parties, "I didn't need one drop of alcohol because I was so high," she said. Still, remembering how petrified she felt before the show, she said she's not interested in another hosting gig. 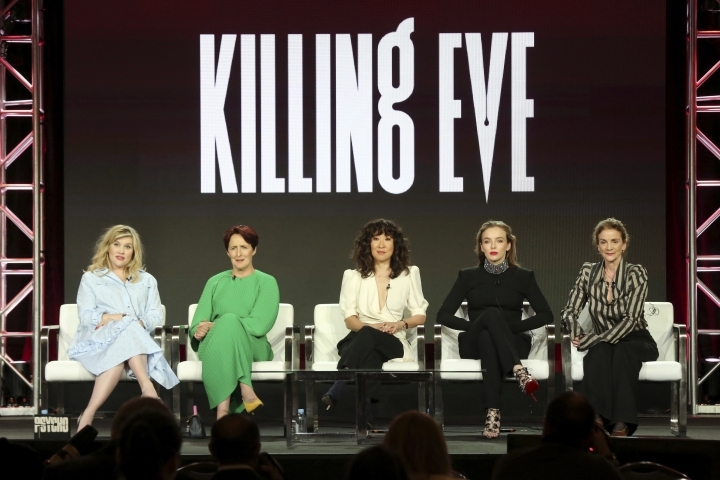 Oh turns next to the second season of "Killing Eve," which begins airing on April 7. 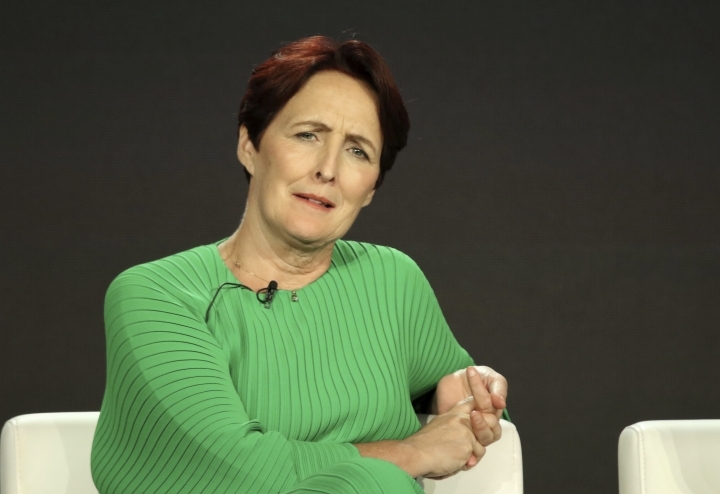 BBC America says that during its debut season, "Killing Eve" was the first program in many years where every episode reached a larger audience than the one before. Season two picks up about 30 seconds after the end of the first season, when the M15 spy that Oh portrayed stabbed Villanelle, the assassin she's been hunting down and become obsessed with, in the stomach. "I feel like my dad is watching it as a fan, not just because I'm in it," Comer said. There's also a higher caliber of potential victims (the series seems to take glee in killing off male characters). "We now have people that want to be part of the show and want to be killed," Comer said. "It's terrifying," Fennell said. "It's lucky that I came on board before (the first season) came out. Otherwise, it might have been hiding-under-the-bed time for me."